Any data uploaded to your CURVE cloud database are instantly available to interact and share as web graphs. 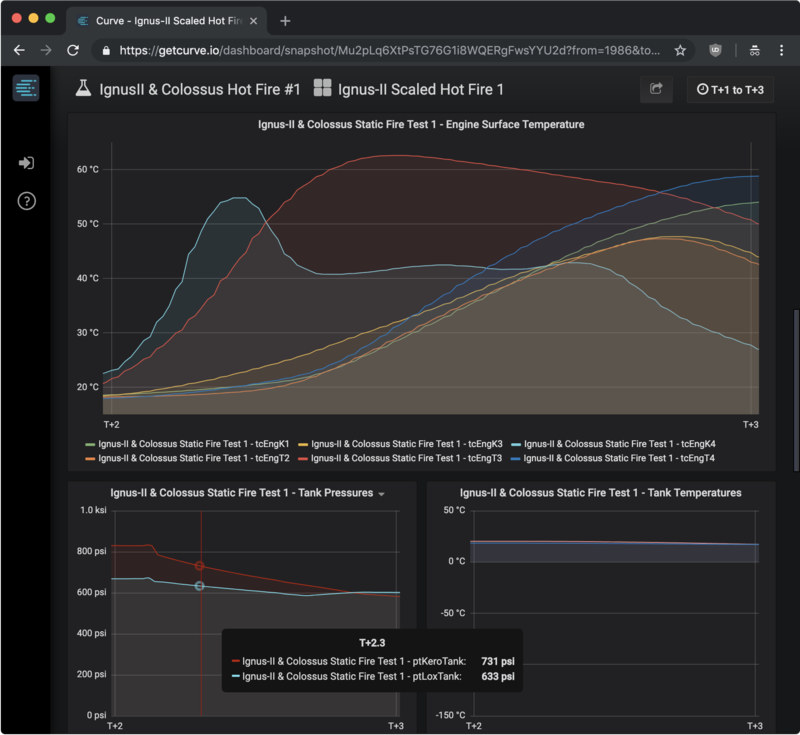 Create and share interactive data graphs with anyone. Create public dashboard links or embed interactive graphs in blog posts. 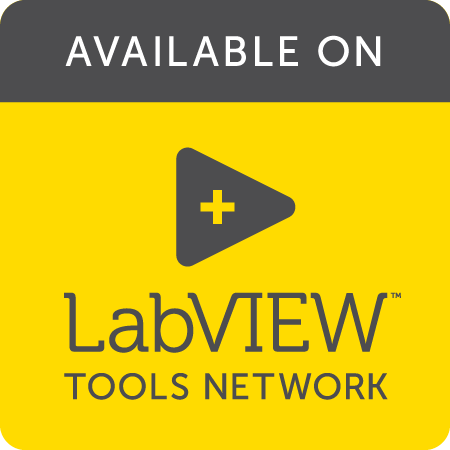 Upload your experiment data using CSV or National Instruments TDMS files. Create dashboards to analyze individual experiments or to compare them with eachother. Annotate your graphs, keep your dashboards private or share them with the world. Upload or download data to/from your cloud database with a single MATLAB command. 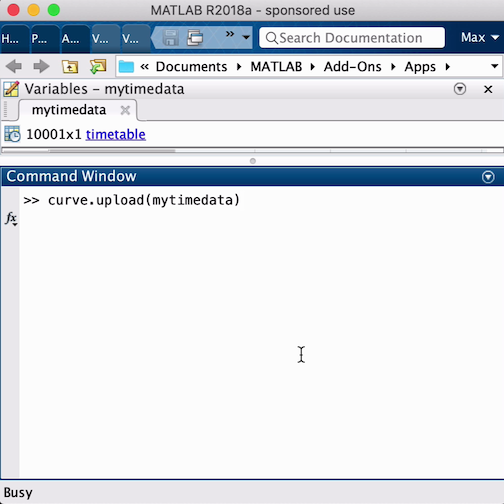 MATLAB is the ideal gateway to your CURVE cloud database and CURVE web dashboards whether you generated the data or have a log file output by a DAQ system. A secure high-performance cloud database in your team workflow means that everyone (MATLAB users and non-users) can search, visualize or export any of your data - all the time and from anywhere in the world. Powered by InfluxDB on Amazon Web Services. CURVE Pro plans include fullaccess to your database via InfluxDB clients/API. CURVE is currently in free public Beta. In recognition of our early adopters, all engaged and active Beta customers will receive a one year CURVE Professional plan once the beta completes.